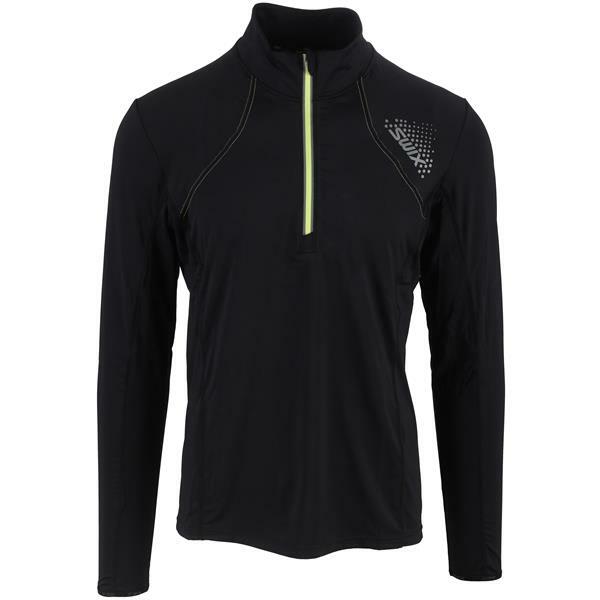 If you require insulation through any athletic jaunt, you can wear this half zip sweater next to your skin or on top of a t-shirt. Great fit to provide excellent comfort. 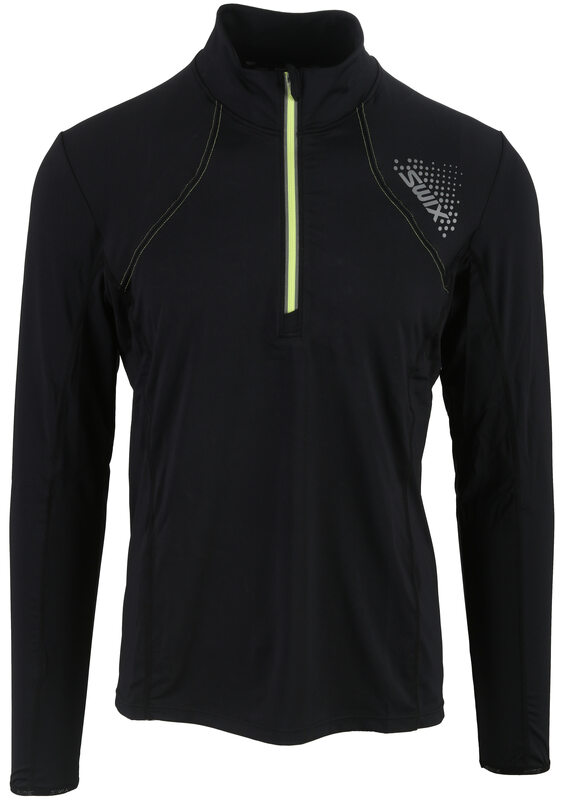 Made from lightweight AeroSilver polyester fabric with a hit of spandex (quick drying, deodorisation and antimicrobial effect).